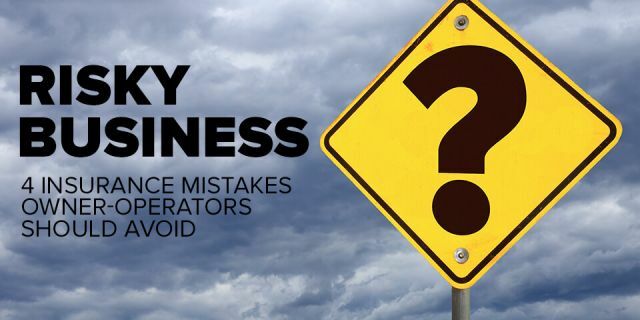 If you’re new to expediting and want to become an owner-operator, but you’ve been affected by past credit challenges, what are your options? You could wait to purchase a truck and drive for a fleet owner for a year or two. 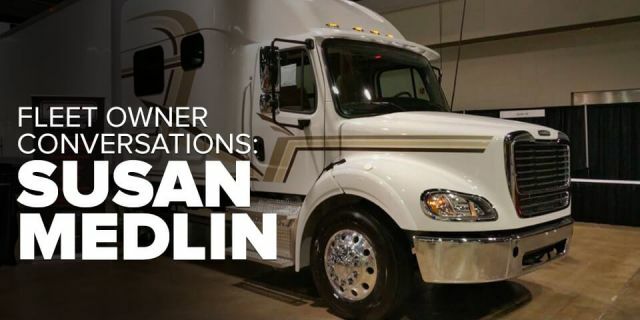 This would enable you to build up your driving experience—and credibility with commercial truck lenders—while also giving you the opportunity to evaluate whether you could succeed in this business before you take on the added responsibility of owning a truck. Or, you could look into a lease-purchase program through a reputable motor carrier or trucking company. In a lease-purchase arrangement, the carrier or trucking company owns the truck and serves as "the bank.” And you agree to make payments (usually deducted from your settlement) directly to that company for a specified period of time until you’ve fulfilled the terms of the lease and effectively complete the purchase of the vehicle. One of the key advantages of a lease-purchase is that you can get onto the path of ownership with little or no money down. 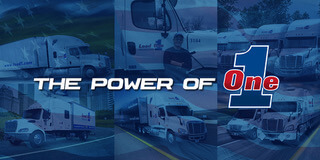 But you also tend to pay a higher overall price for the truck than you would if you qualified for a conventional loan. And many lease-purchase programs have certain stipulations that wouldn’t be requirements on a typical truck loan, such as a maintenance fund that you’re required to put money into to cover any major repairs. So, if you’re thinking about a lease-purchase, what are the factors you should consider? 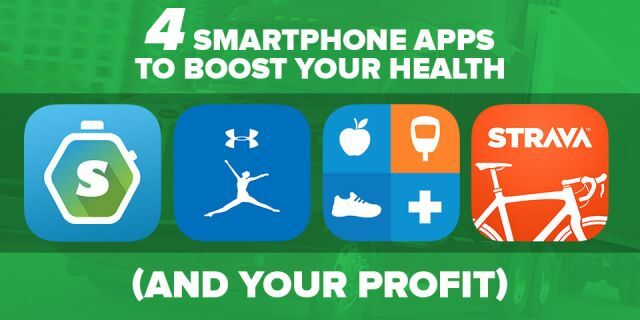 Use this six-point checklist as a guide. 1. Am I ready for ownership? When you drive for a fleet owner and the truck breaks down, the owner foots the bill. And the owner also pays for the preventive maintenance, new tires, insurance, and all the other expenses for the truck. In a lease-purchase agreement, you’re responsible for many of those costs. Are you prepared? 2. Is it the right truck for me? If you’re planning on driving the truck for about five years, but the vehicle you’re considering is seven years old with 500,000 miles, that truck won’t be a good fit for you as a lease-purchase opportunity. It will be worn out within your first couple years of driving it. So, make sure the truck’s age, mileage, and condition fit within a range where a lease-purchase can make financial sense for your situation. 3. How much will I really be paying for the truck? And while Mueller says that you typically pay more for the truck than it is worth, there are some positives to the lease-purchase, as well. “First, you're usually coming into [the lease-purchase] without a down payment. And the other thing is that truck payments, even with conventional lenders, are anywhere from $1,500 to $3,000 a month. It can be much easier to work with the carrier with the lease-purchase because you're seeing that money come out four or five times a month [deducted from the settlements] as opposed to you having to come up with that one big payment each month." 4. Can I trust this company? But there are also unscrupulous companies out there, warns Mueller. “You’ll see some do crazy stuff. When a guy is getting close to the end of his payments, the company will start slowing down his freight and attempt to get the truck back and screw him. The lesson here is to be careful who you do business with. What kind of track record does this company have? Have you met other drivers who have successfully completed a lease-purchase with that company? 5. What are the terms of my maintenance fund? In many lease-purchase plans, the carrier or trucking company requires you to put money into a maintenance fund on a regular basis. But you don’t have complete control over that money. Think of it like a health savings account where you've paid money into it, but you can only use that money on IRS-approved health-related expenses. You can't just go out and buy an over-the-counter bottle of Advil from that account; the expenses must be more along the lines of a doctor’s visit or prescription drugs and so forth. The same goes with your maintenance fund. The company dictates what type of repairs that account is authorized to cover. As Mueller puts it, "If the knob to roll up your window up and down breaks, they're not going to replace that. You’re going to have to buy that. But if the truck blows an injector, that's something they would cover out of the maintenance fund." But what happens at the end of your lease? Do you get any of your money back that wasn’t used in the maintenance fund? That’s an answer you’ll want clarified in your lease-purchase agreement. 6. How can this lease-purchase set me up for success with my next truck? Will the lease-purchase help build your credit so you can buy your next truck with conventional financing? Not directly. That’s because your lease payments aren’t reported to the credit bureaus. 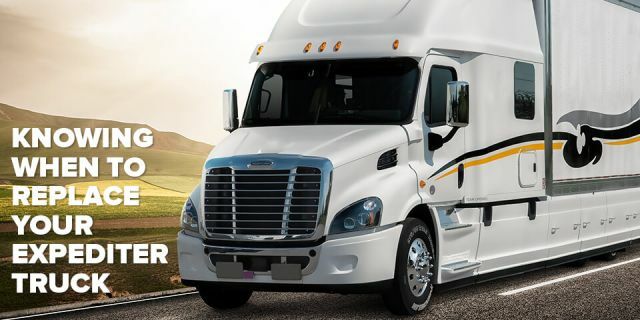 But, at the end of your lease, you would be able to demonstrate to potential truck lenders that you can handle truck payments and have built a successful business doing so. And as documentation for the lenders, you would be able to provide the original lease-purchase contract, along with proof of payments deducted from your settlement. Also, at the end of your lease, you’ll have full equity in a truck that you own and can either trade or sell to serve as a down payment on your next truck. 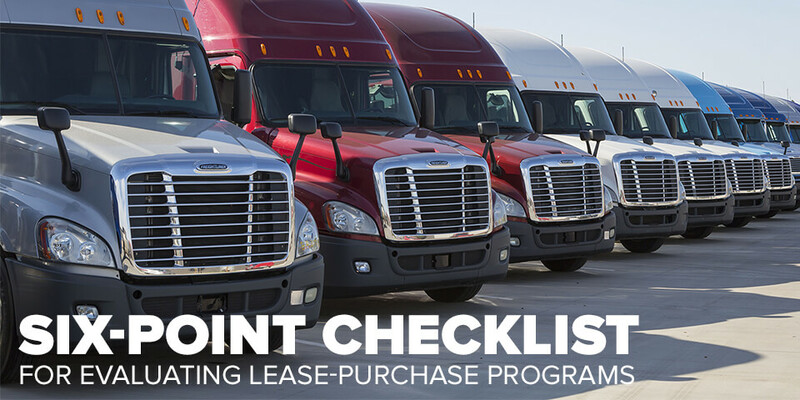 A lease-purchase can help you get on the fast track to truck ownership with little or no money down. But there are also pitfalls to watch out for. So, use this checklist to evaluate your options and make the best decision for your situation.